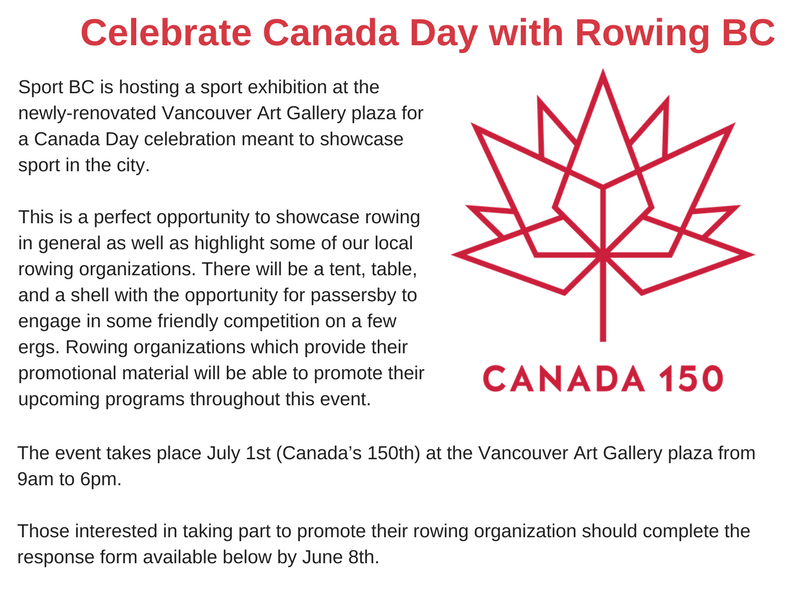 This Summer, BC athletes earned the privilege of wearing the red and white at World Cup III Regatta, CanAmMex Regatta, U23 World Championships Regatta, World Rowing Junior Championships Regatta, FISU World University Championships Regatta, Trans-Tasman Regatta, and the World Rowing Championships. Highlights of their results are listed below. The World Cup III Regatta in Lucere wrapped up on Sunday, July 15th. BC athletes were in the crews of six of Canada’s nine boats racing. Below are their results. The CanAmMex Regatta in Mexico City wrapped up Saturday, July 14th. The U23 World Championships Regatta in Poznan, Poland wrapped up on Sunday, July 29th. 15 BC athletes competed at U23 Worlds in Poznan, Poland from July 25-29. Below are their results. The Men’s 4- advanced to the B final however some unfortunate sickness prevented them from racing. The World Rowing Junior Championships Regatta in Racice, Czech Republic wrapped up on Sunday, August 12th. 1 athlete from BC, John Walkey competed in the Men’s 1x. John Walkey (Claremont Sports Institute) with the 4th fastest time overall. The FISU World University Championships Regatta in Shanghai wrapped up on Sunday, August 12. BC athletes raced in the Women’s 8-, Women’s 2x and Men’s 4-. Below are their results. The Trans-Tasman Regatta in Karapiro, New Zealand wrapped up on Saturday, August 25th. 6 BC athletes competed. Below are their results. The World Rowing Championships wrapped up in Plovdiv, Bulgaria on Sunday, September 16th. 19 BC athletes represented Canada for this event.